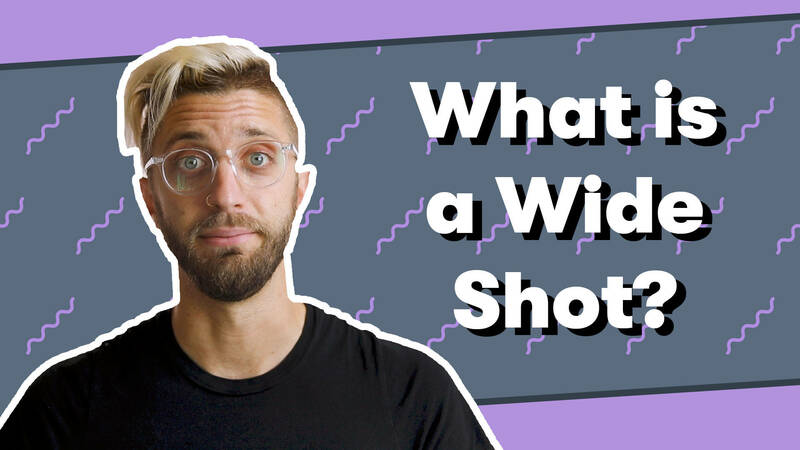 Let’s take a look at wide angle, medium, close-up shots, and others! 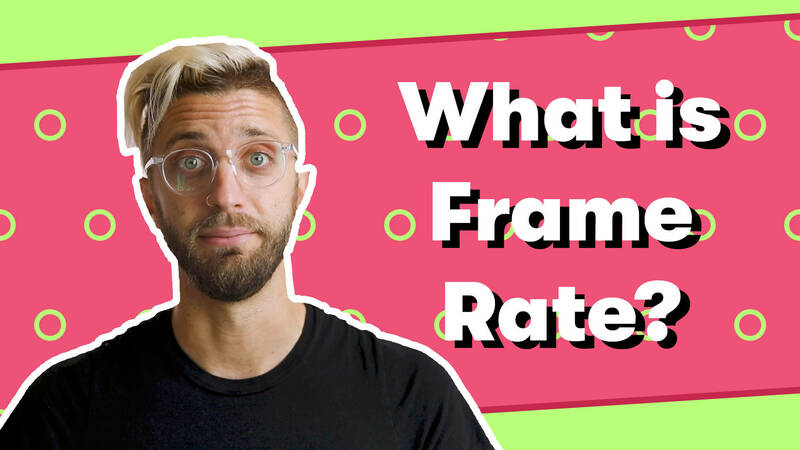 Find out more about frame rates and the essentials for picking the best frame rate for your shot. 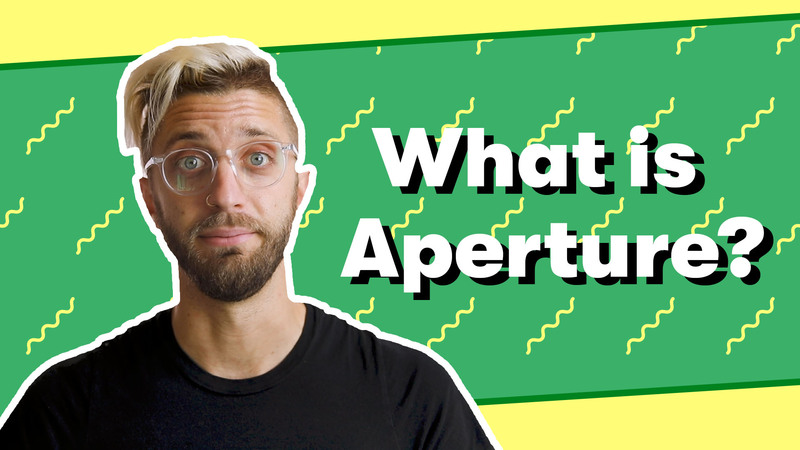 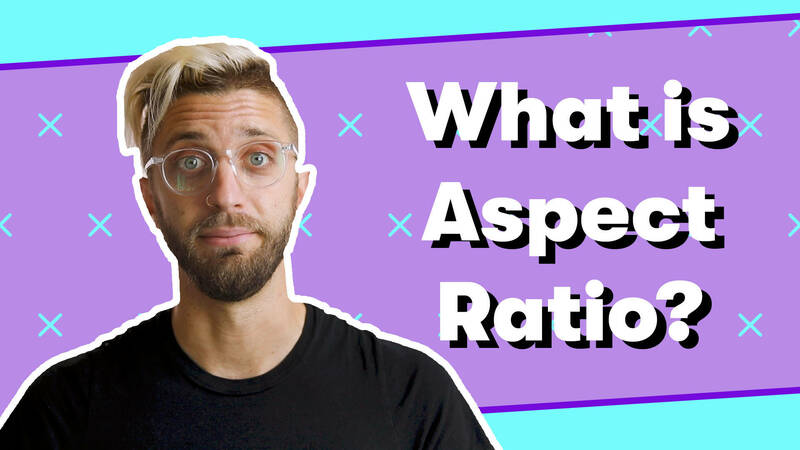 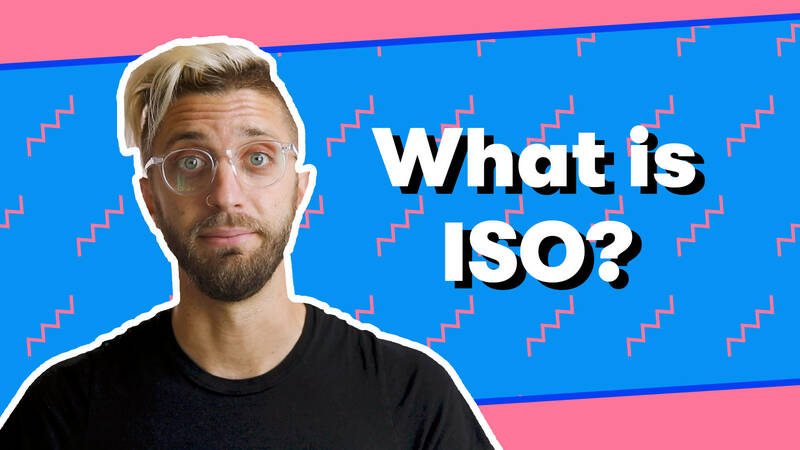 Check out these different aspect ratios and how they impact the look and feel of your videos. 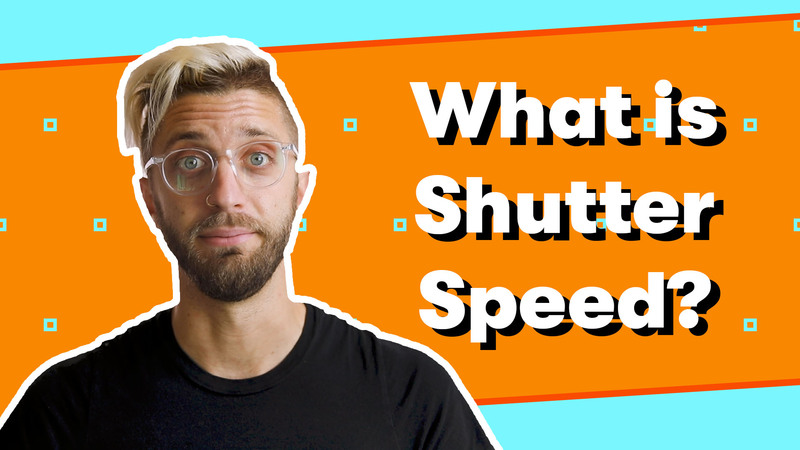 Let Trevor teach you more about shutter speed and why it matters in video. 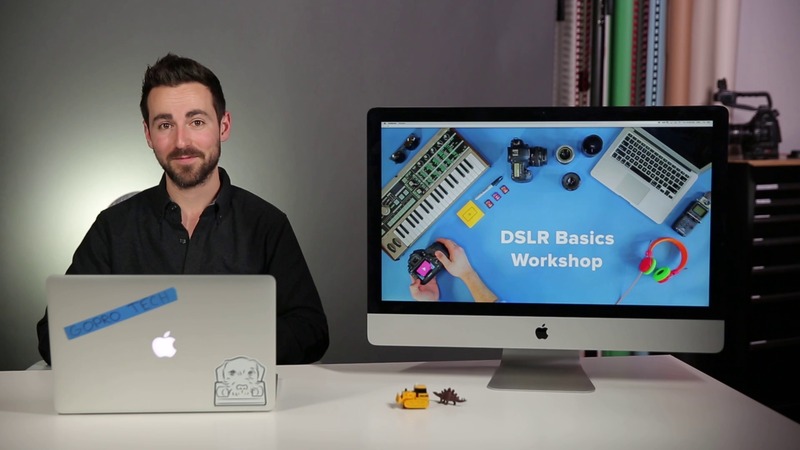 Using 360 video for real estate is the next best thing to showing off your house in person.